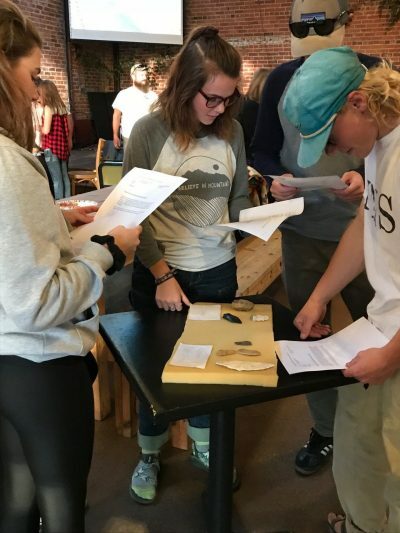 The Front Range Teen Science Café is located in Fort Collins, Colorado. Close proximity to Colorado State University has its advantages. The pool of scientists to choose from allows us to locate interesting speakers that are teen savvy. Our Cafés span all STEM disciplines, and I think that local teens have been extremely excited. Everyone has the opportunity to learn about an area of science that is interesting to them. Our Café is unique, as it is held in a local coffee shop. The coffee shop is excited to have us, as they are reaching a different population than their “normal” customers. I am a Research Scientist in the Department of Atmospheric Science at Colorado State University. My research focuses on the interactions of Arctic clouds, radiation, and sea ice, with interests ranging from cloud-radiation feedbacks, hydrological and energy cycles in climate, and climate change feedbacks. 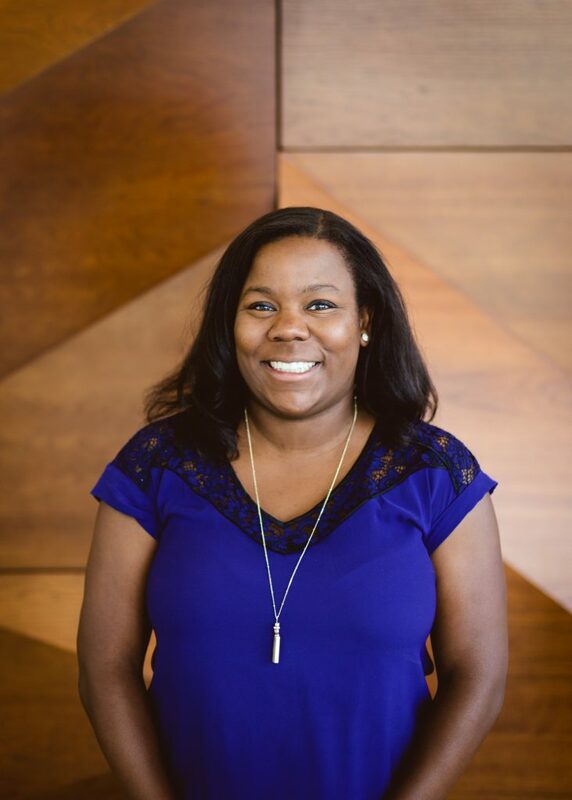 I also serve as the Graduate Diversity Director in the Walter Scott Jr. College of Engineering. In this position, I am committed to increasing diversity in STEM by designing programs to encourage participation and increase access and retention for members of historically underrepresented groups. For almost a decade, prior to my current position, I have been spreading science to K-12 students in area schools during my time as the Education and Diversity Manager for the NSF-funded Science and Technology Center for Multiscale Modeling of Atmospheric Processes (CMMAP) in collaboration with the Little Shop of Physics and enthusiastic local area science teachers. We were looking at ways to interact with teens and came across the Teen Science Café Network. I attended a Café in Boulder and thought that we had to bring this to the Fort Collins community. Colorado State University. CSU is always looking for ways to connect reach out to local area students. Students examining tools Neanderthals used during the Upper Paleolithic and Mousterian periods. It’s hard to choose, but from this year it would be “Neanderthals are us! Learn why some of us carry more Neanderthal genes than others.” We learned about what separates modern humans from Neanderthals. It was exciting to see human and Neanderthal fossil casts and to examine the differences and similarities. 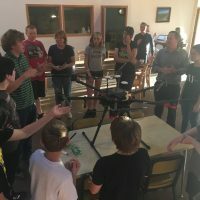 Also, we had a Café on “Through the Eye of the Drone: Chasing Severe Storms.” I love weather, so it was exciting to see how these drones fly and what they can learn about storms. Our program has been in existence for 5 years and I’ve seen many of our local teens (and teen leaders) grow up. We’ve had a number of students who started attending in 9th grade and now they are 1st year students at Colorado State. Connect with the local school district and homeschool networks.